Join us for Adult Sand Volleyball 2019. This NEW recreational adult league plays at the Warlick Family YMCA in Gastonia. 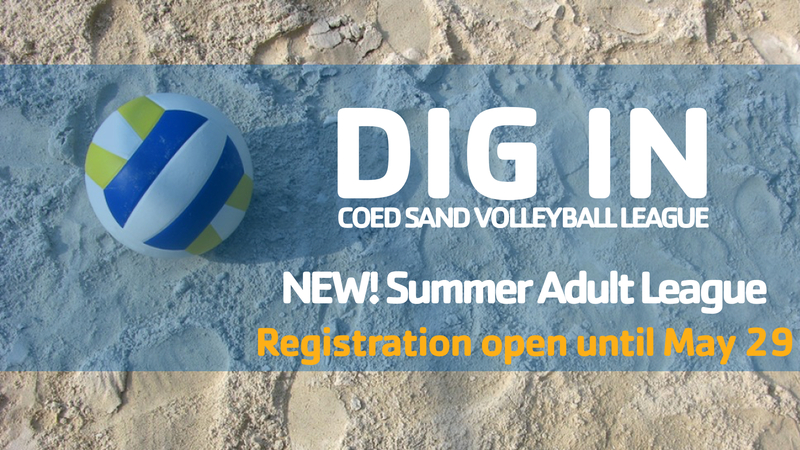 We are looking for adults (17+) to come out and show off their skills in the sand. Players can register as a team or register as a free agent. Team shirts included. The season will end with a tournament with 1st and 2nd place trophies!